Joe’s Journey Week 11: I’m Down 27.6lbs! Follow me on the FREE MyFitnessPal APP Just search for joepeshradio. 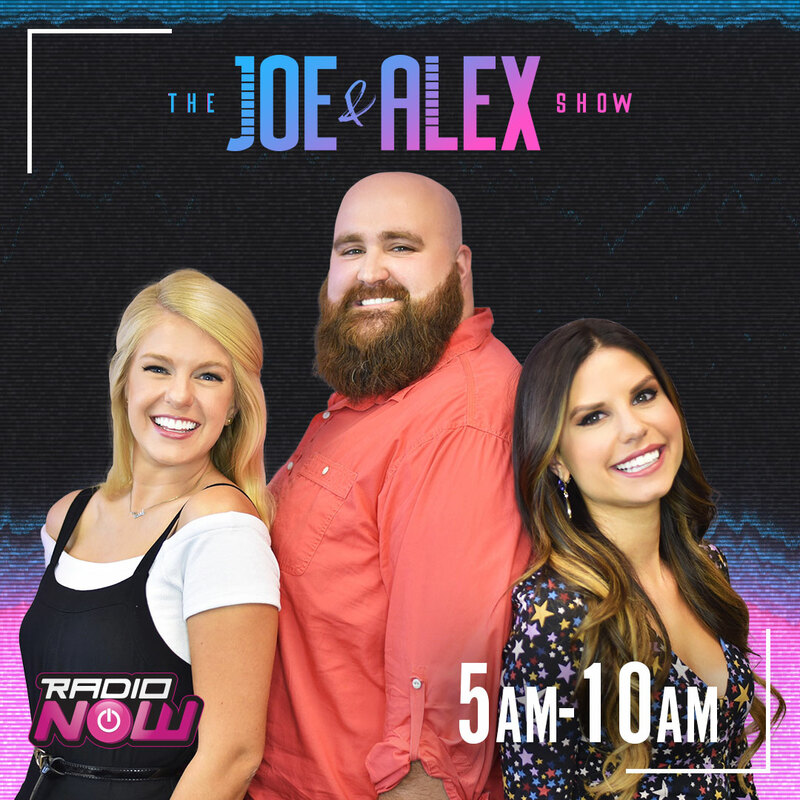 Also on IG and all Social Media @joepeshradio to connect.